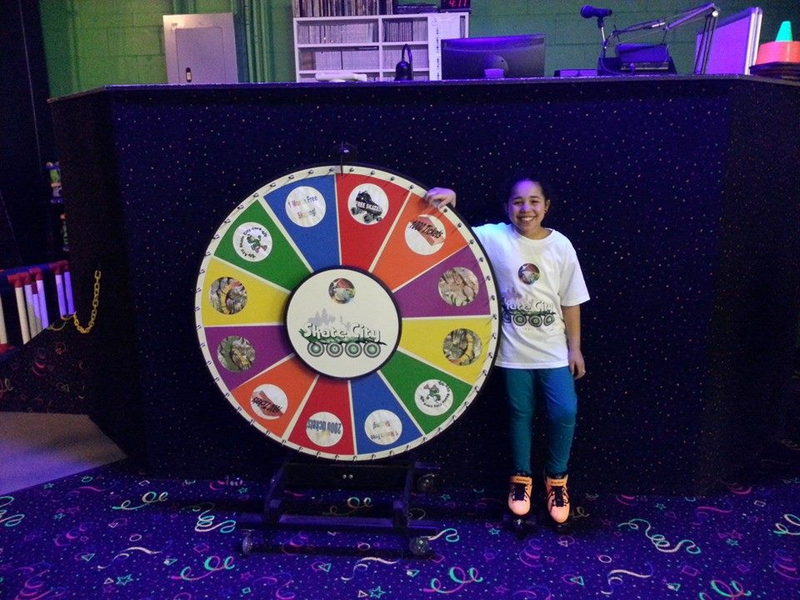 Our SKATE PARTY is great fun for 10 kids + the birthday child! $168 for this complete party package! Birthday table time is 2 hours. Additional items such as pizza, pop, skaters, skate mates, etc., can be purchased through your party server. 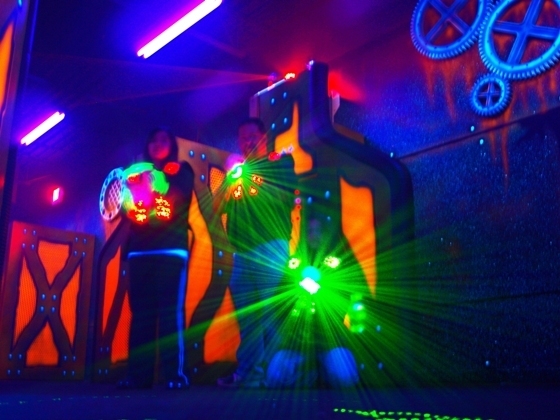 Our LASER TAG PARTY is great fun for 10 kids + the birthday child! Our SKATING & LASER TAG PARTY is great fun for 10 kids + the birthday child! Only $228 for this complete party package! Looking for the best bang for your buck?? Try a mid week Birthday package at Skate City! 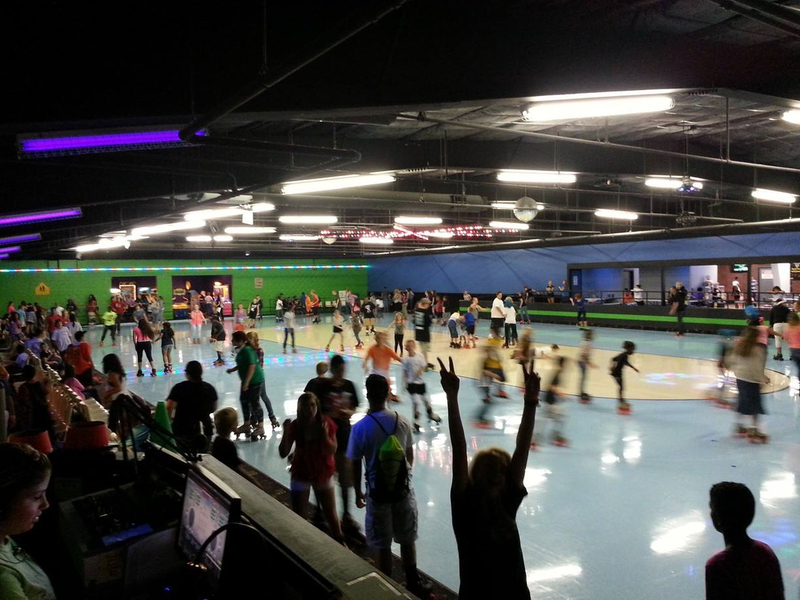 Our Mid Week SKATE PARTY or LASER TAG PARTY is great fun for 10 kids + the birthday child! $108 for this complete party package! 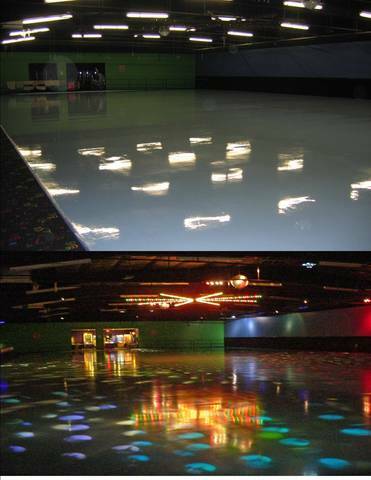 Admission & Skate Rental OR 2 private games of laser tag if doing laser tag party option. Try a mid week skate party and save some Cash!! Our Mid week SKATING & LASER TAG PARTY is great fun for 10 kids + the birthday child! 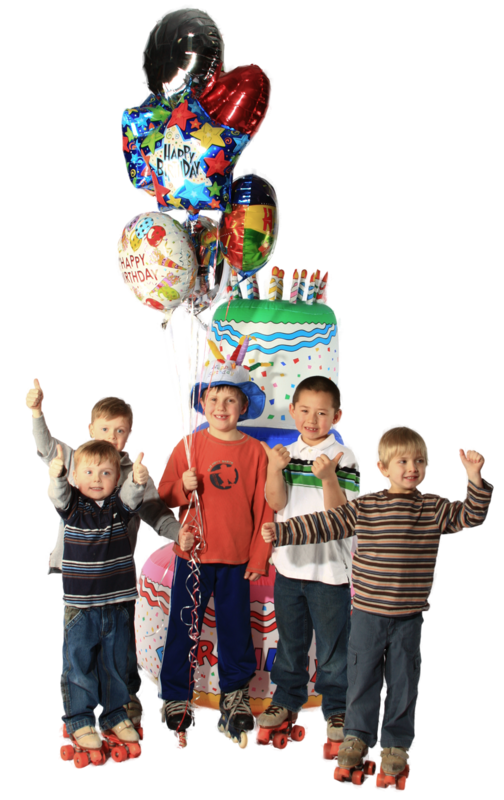 $148 for this complete party package!